This app allows you to easily access your favorite movies of South Indian Cinemas in dubbed Hindi. This App Categories into following sections. *Disclaimer: The content provided in this app is hosted by YouTube and is available in public domain. We do not upload any videos to YouTube or not showing any modified content. 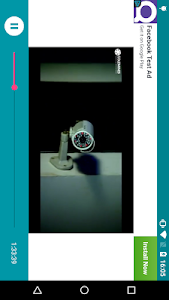 This app provided the organized way to select videos. 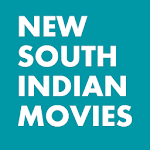 Similar to "New South Indian Movies"